Club Nintendo exclusive but the ghost memberships were well worth the effort when playing this wee belter. 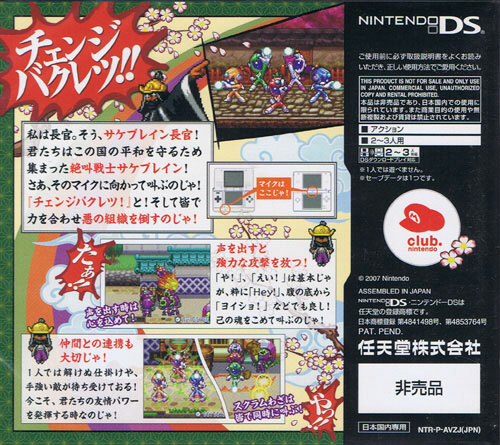 Strangely expansive for a give away title (well for those with the required points) with atmospheric rain lashing down on the Goemon style towns through which our samurai be suited players stroll. Plenty of opportunities to test martial arts ability soon prevail with the mic being used to issue commands to your player such as kick or punch. 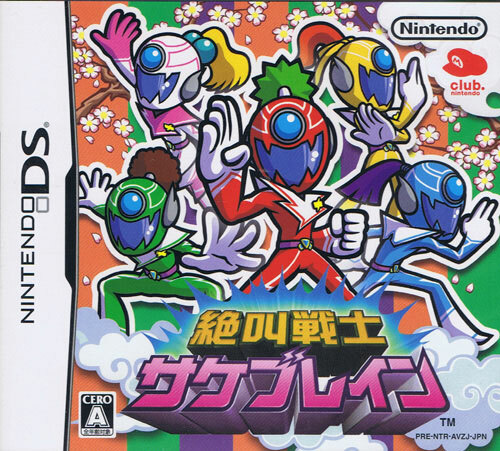 Players can also transform into a lycra suited sentai with the feel of plenty of cheese and ham as in Ouendan as the over the top transformations take place. 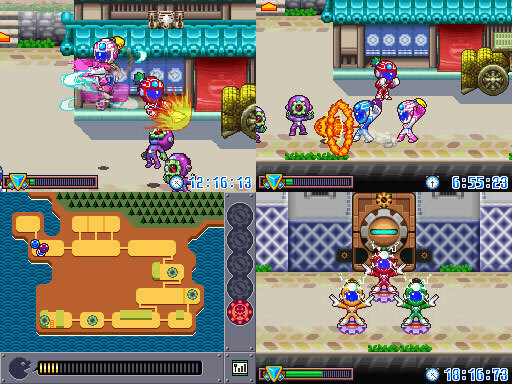 Multiplayer only for two or three players and players must work in true Wa harmony to beat the bad boss. Brand new. Can’t be played single player.